If you are looking for superb comfort, elegant style, and worry-free operation in your mobility device, we at American Lift Aids have exactly what you need. 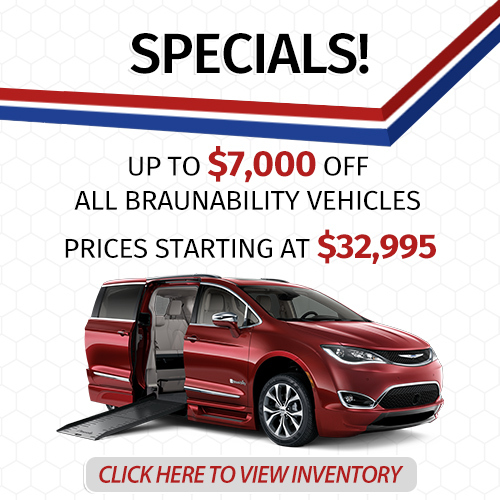 Our two locations in Beaumont and Tyler, TX offer top-of-the-line products with the world's leaders in Power chairs, scooters, custom rehab wheelchairs and seating products. Independent mobility can be achieved with the right chair. 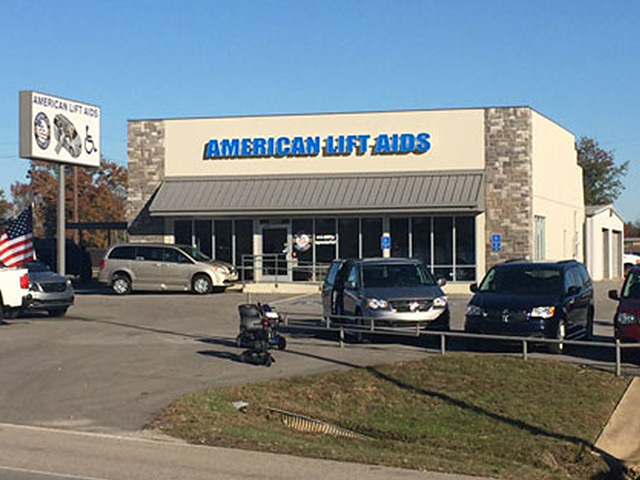 Call American Lift Aids and we will assist you in finding the one that will work for you in both home, work and with vehicle lift applications. All the products we use are featured with innovative design and ease of operation with state-of-the-art controls, and seating products. Scooter and wheelchair portability options are incredible versatility. 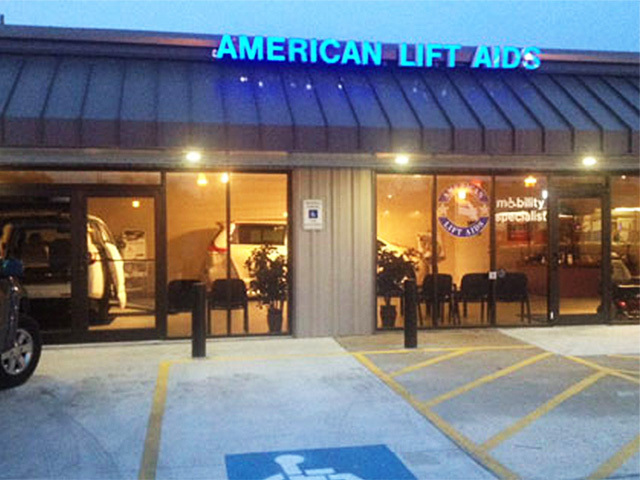 At American Lift Aids we are committed to making sure you get to live the life you want and deserve. If you are looking for something specific please let us know as we are not limited by what is shown on our website. We are a provider for a vast array of manufacturers, just too many to list. Please contact us for pricing as there are many selections and options available that will determine pricing for that product.